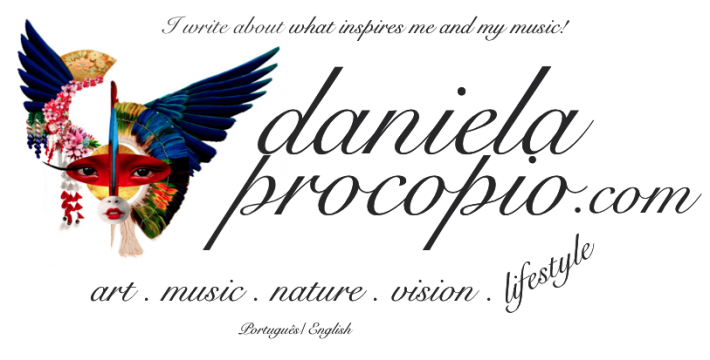 I write about what inspires me! I'm brazilian and I live in Vienna. “Tafel an der Weinstraße” – The Austrian Tuscany!